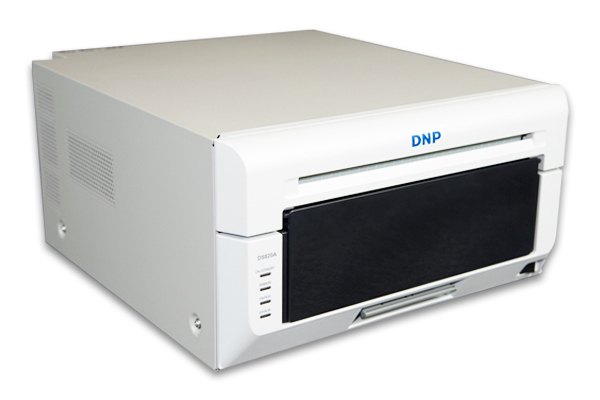 The DP-DS820 is the latest commercial printer capable of loading two different media grades, high-quality media and standard media. 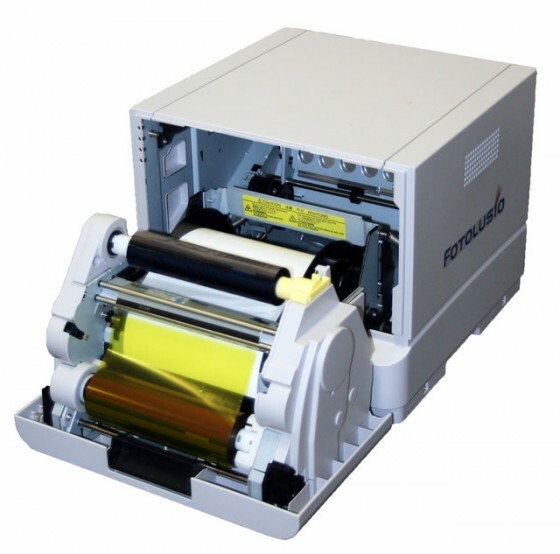 With the option of using a High-Density mode, the new printer offers enhanced image expressions. In addition, A4 size media is available for both grades of media. 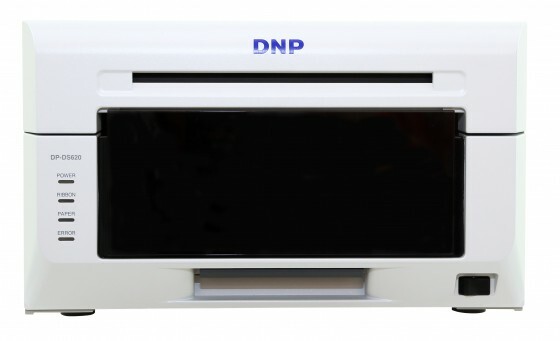 With these advantages and smooth gradation expressions that can only be produced by the dye-sublimation technology, the new DP-DS820 can be used for a wide variety of print services such as portrait studios and wedding photos. The High-Density Mode offers the superior print quality. 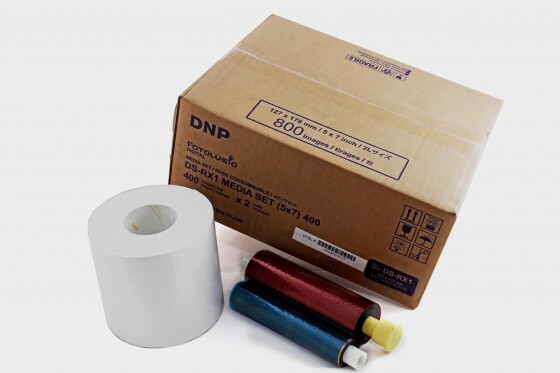 This enables the superior quality of prints, which is perfect for professional use such as studios. Panoramic & A4 Prints are now available. 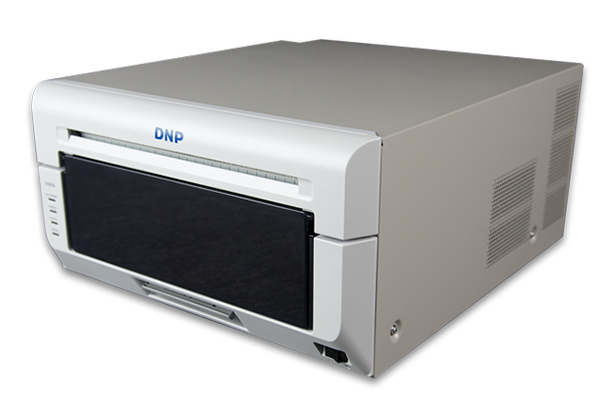 The DS820 can now print 8 x10 inch (203 x 254 mm), 8 x 12 inch (203 x 305 mm) size paper and a new wider A4 (210 x 297 mm) size paper. 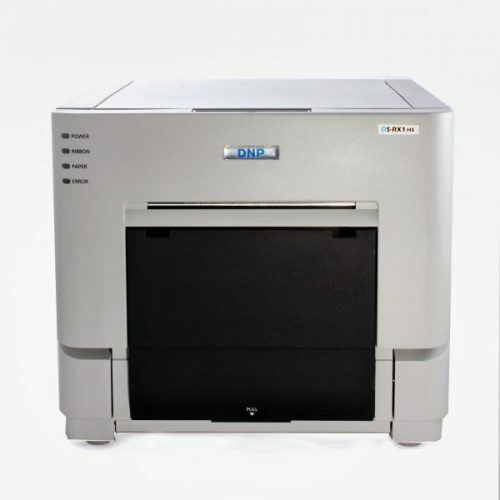 The new printer features a Multi-Print Function capable of handling multiple print sizes on a single model of print media, a minimum of 8 x 4 inches (203mm x 102mm). 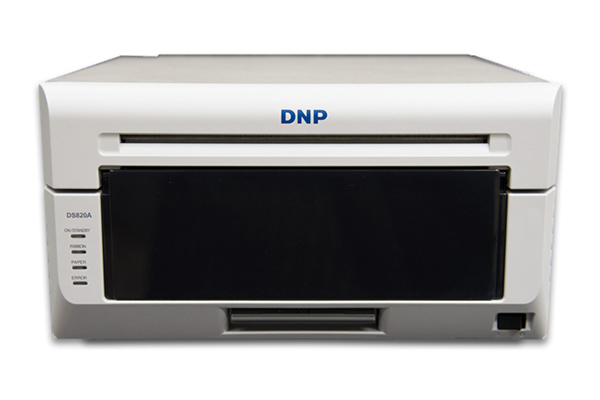 Using DNP developed Software Development Kit (SDK), it can produce panoramic prints up to 32 inches (813 mm) in length. The print size is 8 x 32 inches (203 x 813mm) on the 8 x 12 inch (203 x 305mm) size setting, and 210 x 789 mm when using the A4 print media setting. Multiple finishes available – Glossy, Matte, Fine Matte and Luster. This”Luster” and “Fine Matte” finishes with a slightly textured surface and smooth pattern, the effect is outstanding for fine photography. Productivity and profitability. The new rewind function will enable more efficient consumption of consumables. 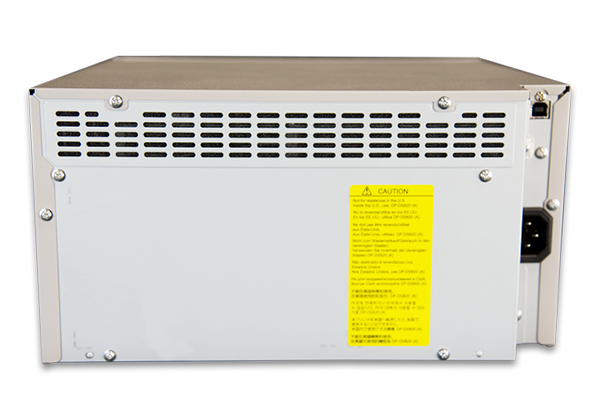 It has also increased the durability of the thermal print head and reduced 98% standby power consumption using <0.5W. All these new features will benefit the operator while increasing profitability. Rewind Function for more efficient media consumption. Standby Mode for more energy saving. Varieties of print surface finishes – Glossy, Matte, Fine Matte and Luster. Supports Multiple Prints Sizes – print sizes from 8×4”, 8×5”, 8×6”, 8×8”, 8×10”, 8×12”, Panoramic 8×26”, Panoramic 8×32”, A4 and A5.